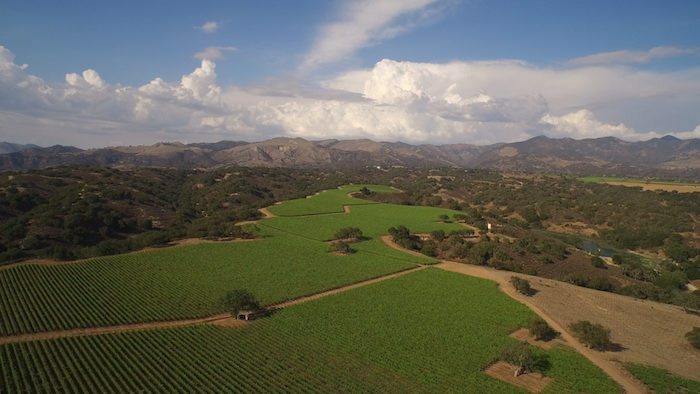 A drone view of Zaca Mesa Vineyard, courtesy Zaca Mesa. First of all, the sustainable estate winery and vineyard is gorgeous, with sweeping views as far as the eye can see. 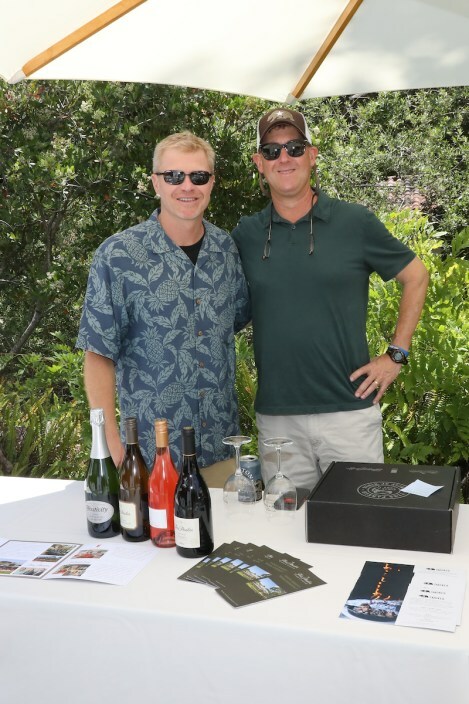 In his air-conditioned vehicle, Garrett Black, who is the company’s Brand Ambassador | Special Events, as well as a Certified Sommelier, CMS, took us through the history of the renowned 750-acre property, which was planted in 1973 and only the third winery in Santa Barbara County at that time. 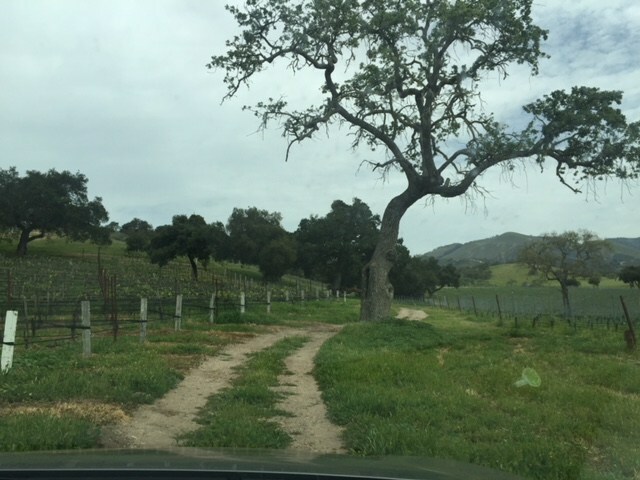 Zaca Mesa Vineyard, photo by Leslie Dinaberg. 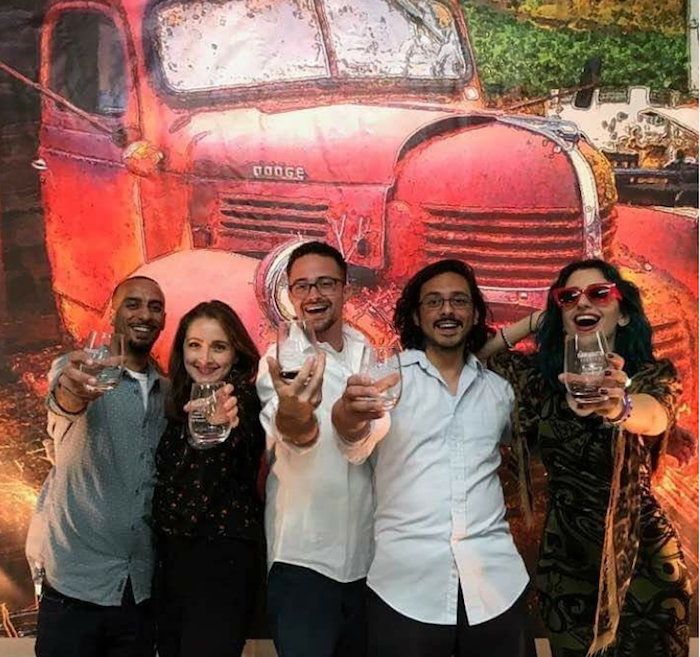 As an added and very clever part of the tour, as we stopped at various points in the vineyard and tasted wines among the very vines that they came from. 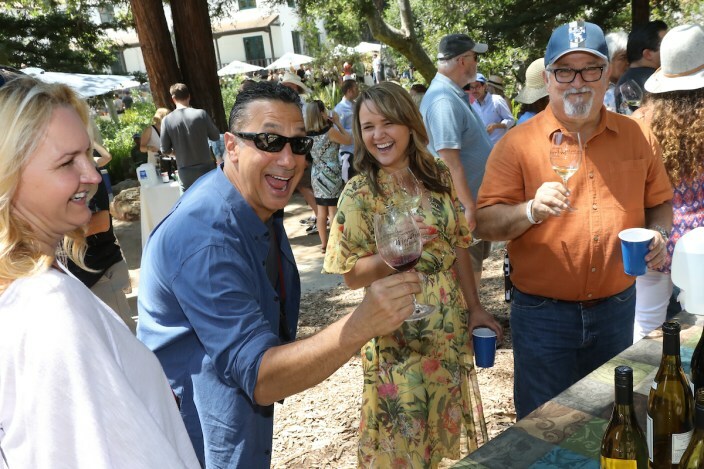 Believe me when I say that Zaca Mesa’s famous Black Bear Block Syrah—the oldest Syrah block in the Central Coast—is even more delicious when you’re sipping among the vines! 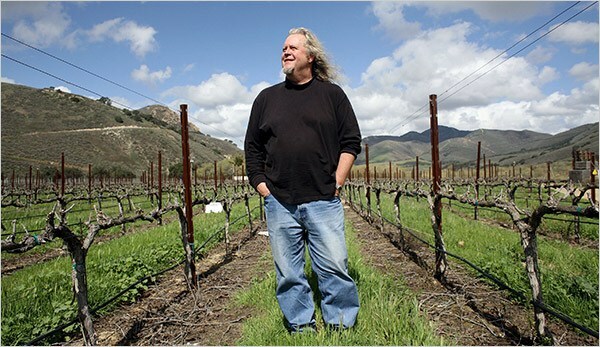 Zaca Mesa served as the training ground for many great winemakers. 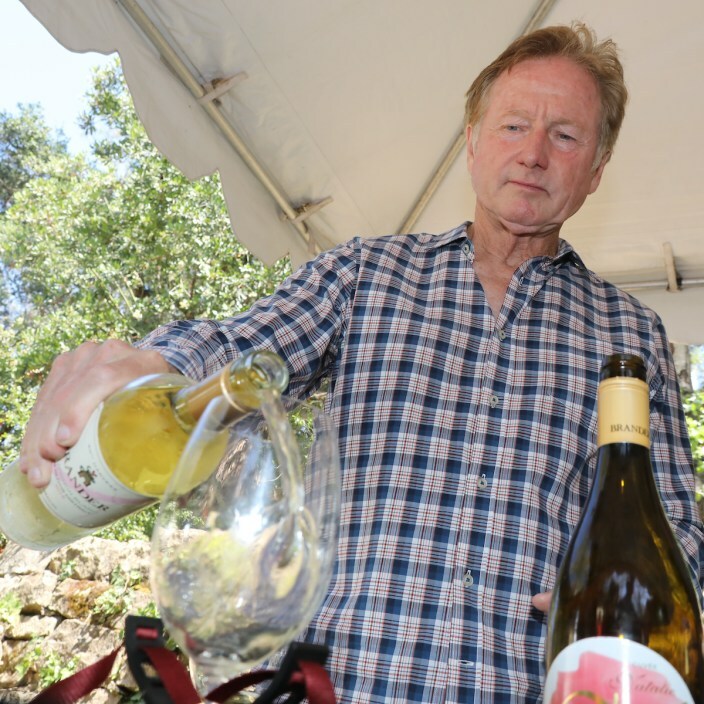 Ken Brown was Zaca Mesa’s first winemaker (he later started Byron in Santa Maria Valley). 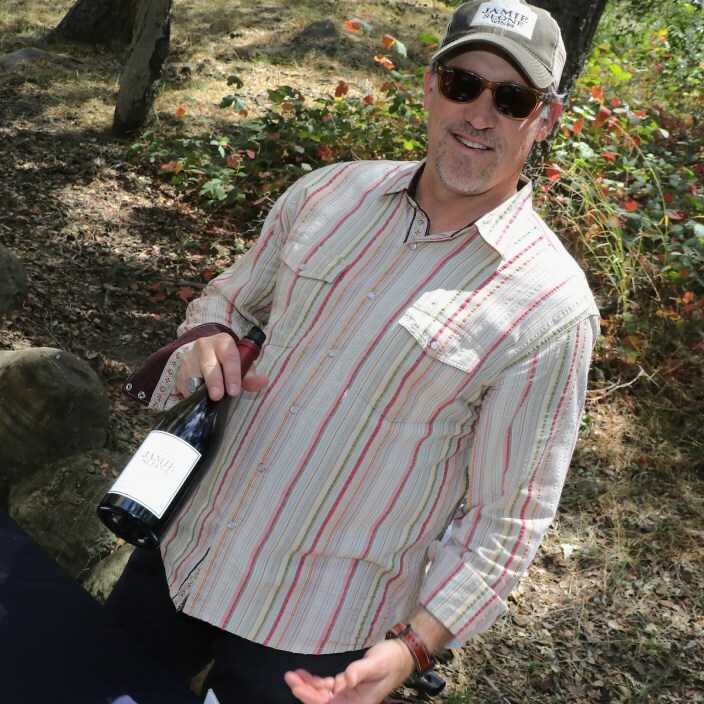 Adam Tolmach, Jim Clendenen and Bob Lindquist worked at Zaca Mesa before venturing out on their own to start Ojai Vineyard, Au Bon Climat and Qupé, respectively. 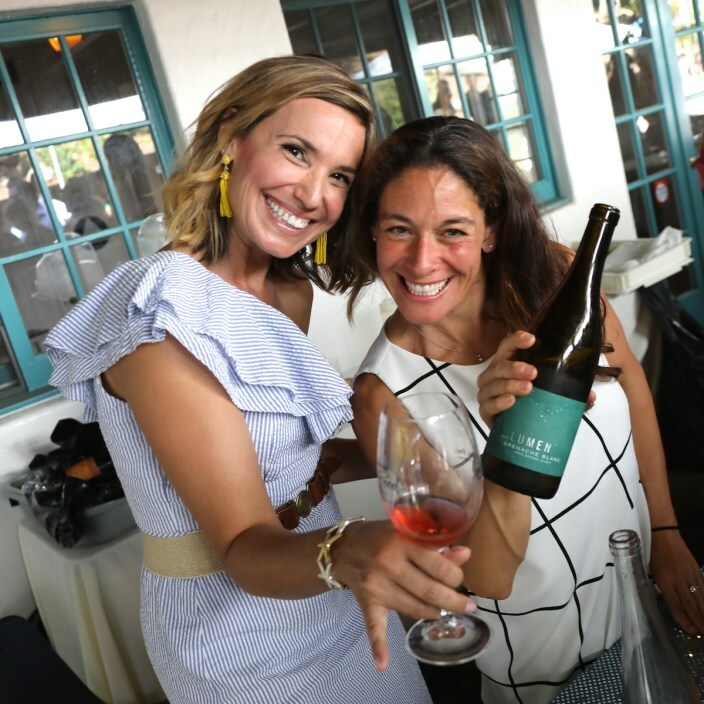 The current team produces excellent Syrah, Viognier, and other Rhône varieties and includes Director of Vineyard and Winery Operations Eric Mohseni and Winemaker Kristin Bryden. 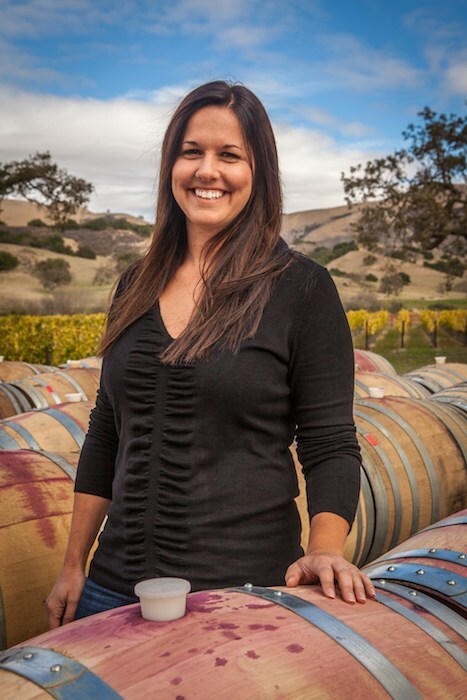 Zaca Mesa Winemaker Kristin Bryden, courtesy photo. 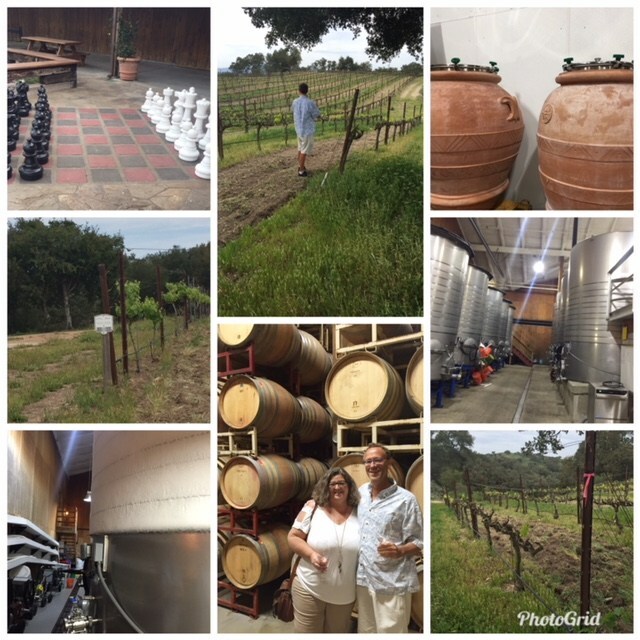 Our experience (2+ hours) included an in-depth tour of the vineyard and production facility, personalized tours of the crush pad, tank rooms and barrel rooms, and a delicious wine country picnic lunch (ours was delicious and from Industrial Eats) with a guided tasting of current releases. It was so much fun. 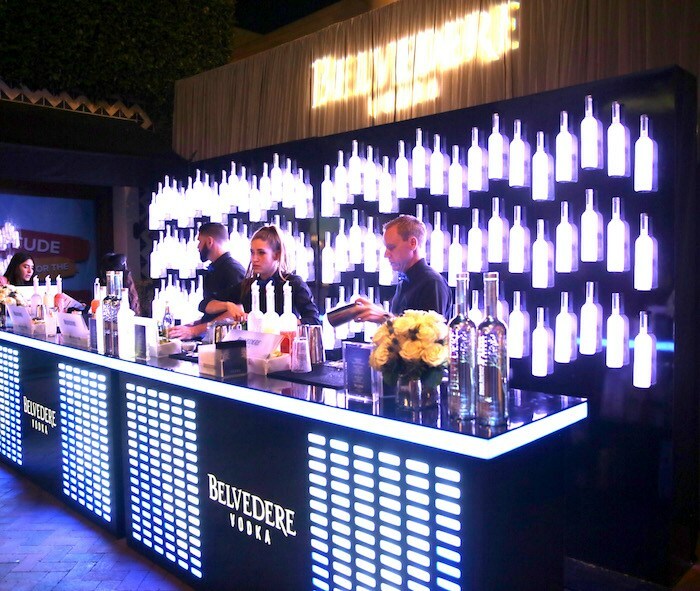 The Vineyard Experience is $100 per person, and is available only to groups of 4-13 people. 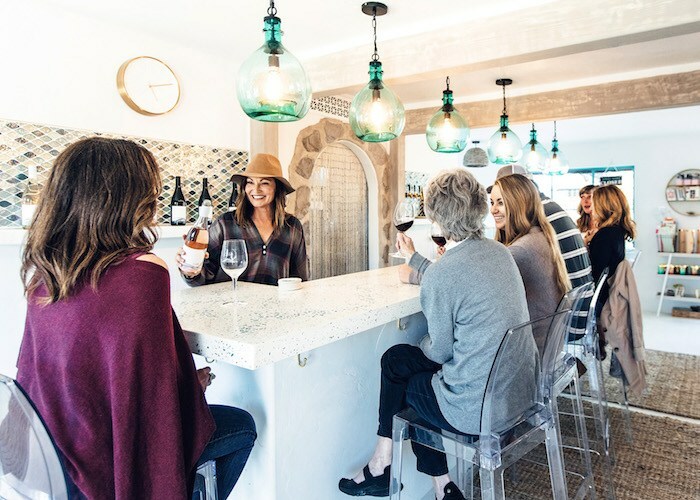 If that’s not quite in your budget, or time constraints, Zaca Mesa also offers a Winery Tour & Tasting, where guests can enjoy a behind-the-scenes look at the winery and production facility in an hour-long experience that spotlights Zaca Mesa’s history and the winery’s annual journey from vine to bottle. 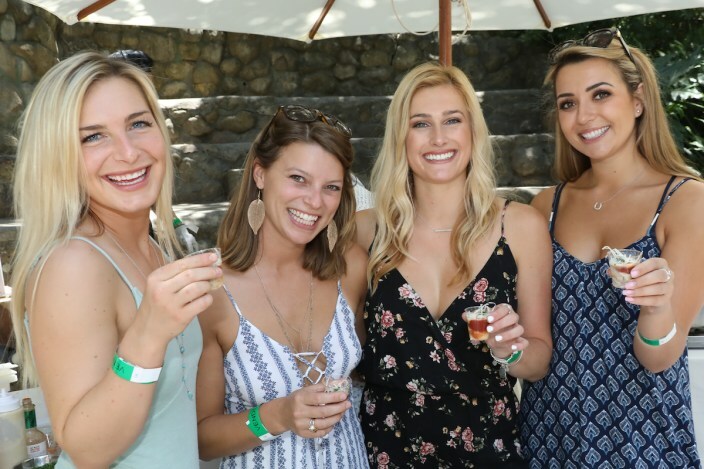 The Winery Tour & Tasting is $30 per person and includes a sampling of current releases. 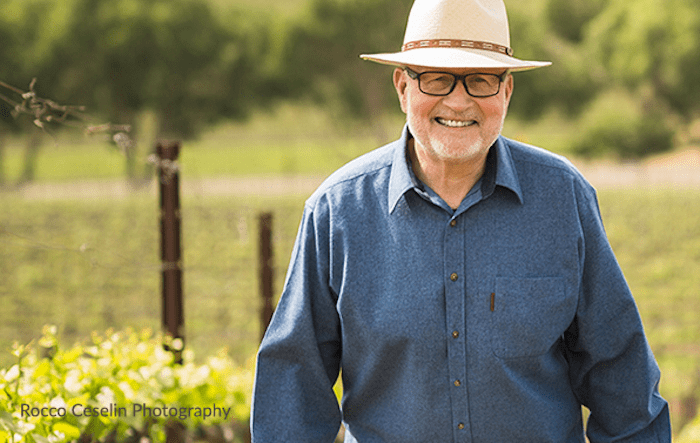 Some snippets from our tour of Zaca Mesa Winery & Vineyard, photos by Zak Klobucher. Both tours are available by reservation. 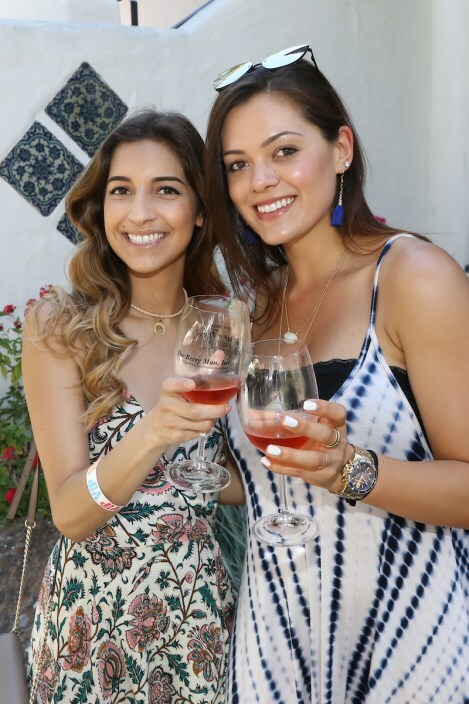 Zaca Mesa Winery & Vineyard is located at 6905 Foxen Canyon Rd., Los Olivos, 805/688-9339. 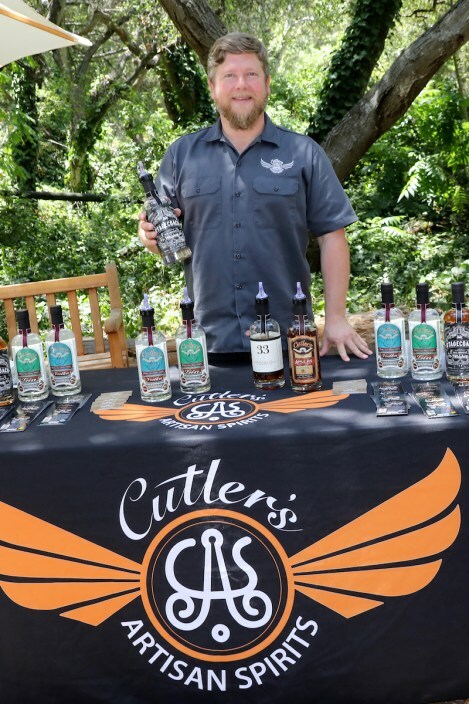 For more information about tastings and tours click here. 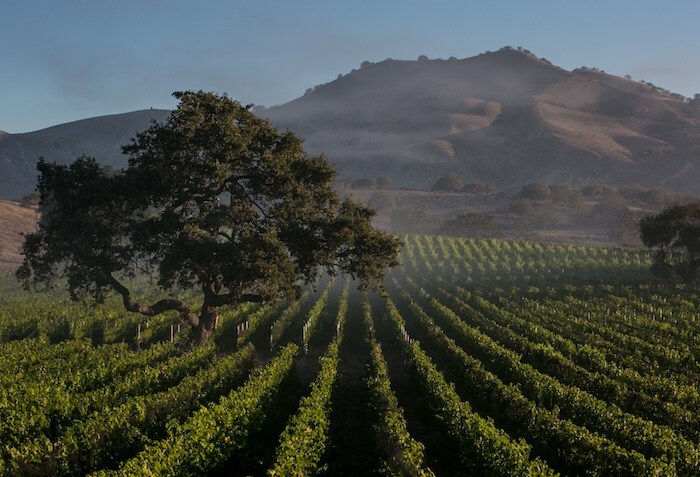 Zaca Mesa Vineyard, photo by George Rose, courtesy Zaca Mesa. Originally published in Santa Barbara Seasons on May 25, 2018. 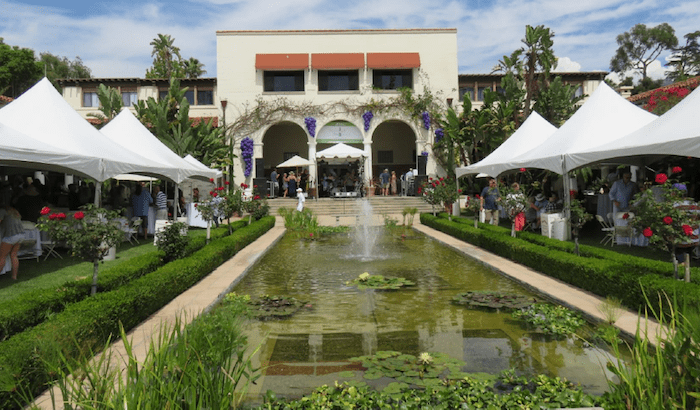 “In the Beginning: The Early Years in the Santa Barbara Wine Country” is a bookend event for the Santa Barbara Museum of Natural History’s signature Santa Barbara Wine Festival. Courtesy photo. 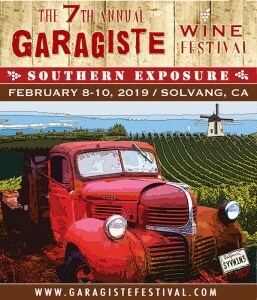 Panelists include Jim Clendenen (Au Bon Climat), Fred Brander (Brander Vineyards), Ken Brown (Ken Brown Wines), Bob Lindquist (Qupe), Lane Tanner (Lumen Wines) and Rick Longoria (Longoria Wines)—all of whom are pioneers in the industry. The moderator is Antonio Gardella, a local fine wine specialist. 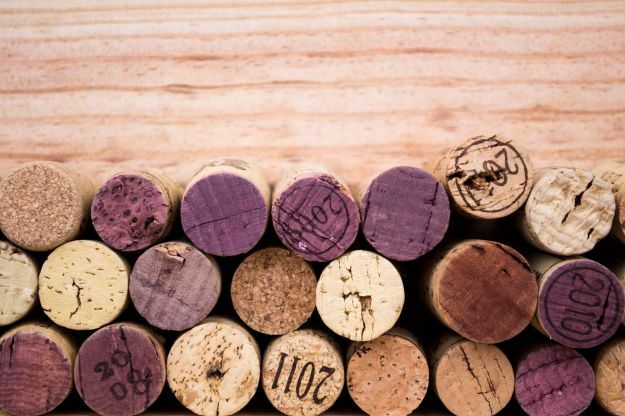 Attendees will first mingle with the winemakers at a tasting from 1-2 p.m., followed by an hour Q&A and finished with two hours of socializing and tastings. 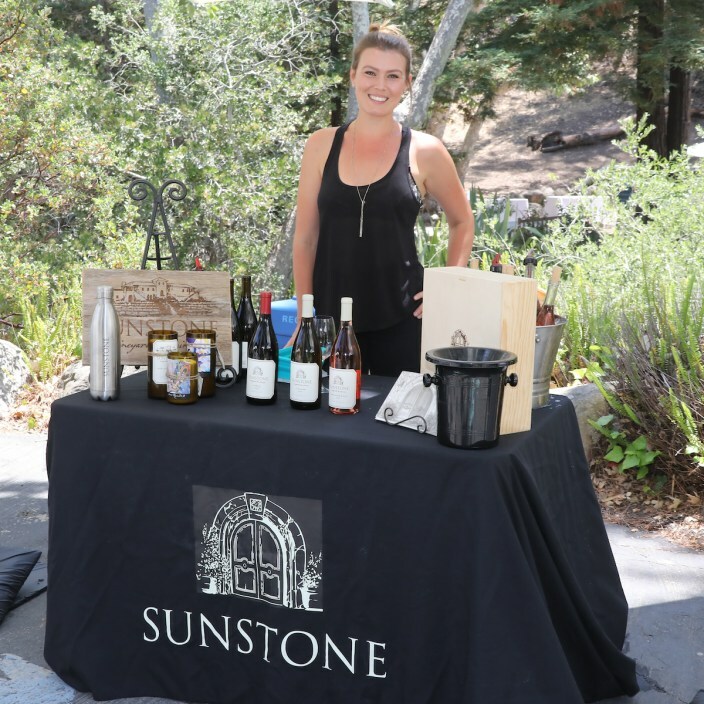 “These six winemakers have a wealth of information that they will share with the intimate group of guests and guests will have a chance to interact with all of them during the tastings,” says Meridith Moore, the museum event manager. Being in the presence of all of these heavy-hitters in such an intimate setting is definitely a once in a lifetime opportunity for anyone with the slightest interest in the wine industry. 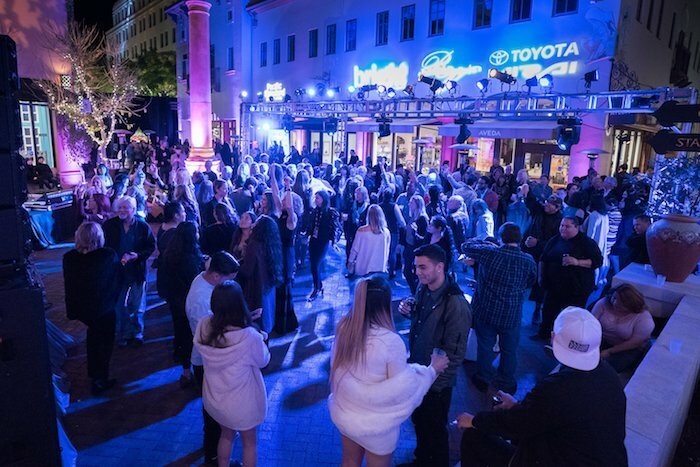 The panelists will have their wine on hand, as well as additional wines from Zaca Mesa, Mosby Winery and Whitcraft. 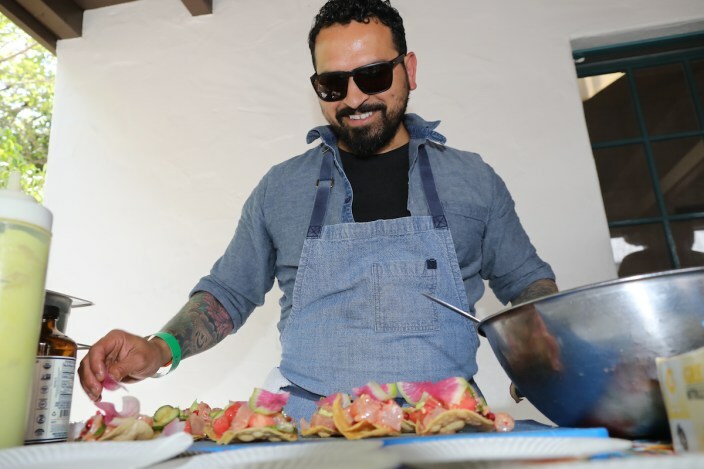 Sweet and savory bites from local food purveyors Village Modern Foods, Pete Clements Catering, Jessica Foster Confections, Pico Restaurant, C’est Cheese and The Shop Café will also be on hand. “In the Beginning: The Early Years in the Santa Barbara Wine Country” takes place on October 23 from 1-5 p.m. in Fleischmann Auditorium at the Museum of Natural History’s Mission Creek campus (2559 Puesta del Sol). 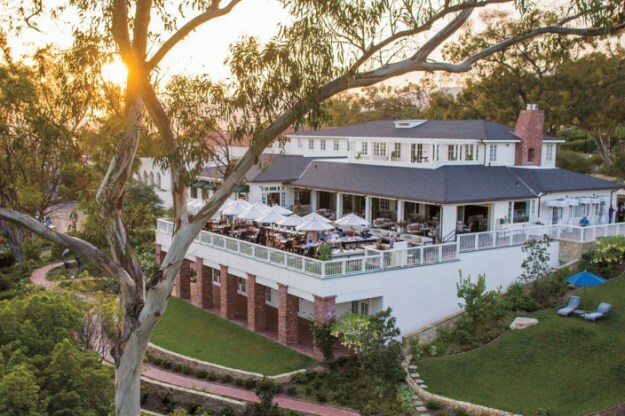 Tickets are $75 for members and $100 for non-members, and are available now at www.sbnature.org/tickets. 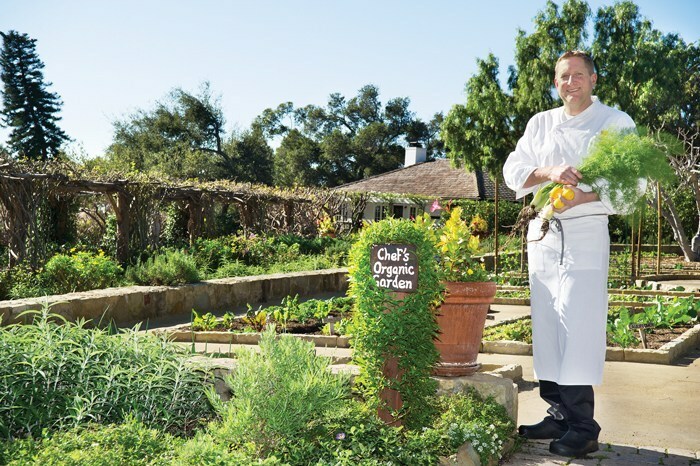 This story was originally published in Santa Barbara Seasons on October 7, 2016.